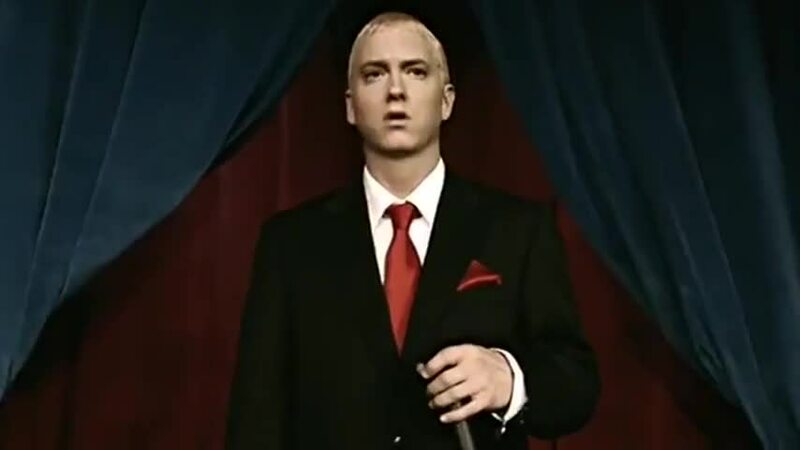 Now 5 of Eminem’s videos have surpassed 700 millions views! “When I’m Gone” video now has more than 700 millions views on Eminem’s official YouTube channe. “When I’m Gone” is another candidate to gain the sacramental billion. It’s Eminem’s 5th video with 700 millions views.